Teaching Tennis Pro, Janie Beswick, is now listed with us at 3rdToad.com Tennis. 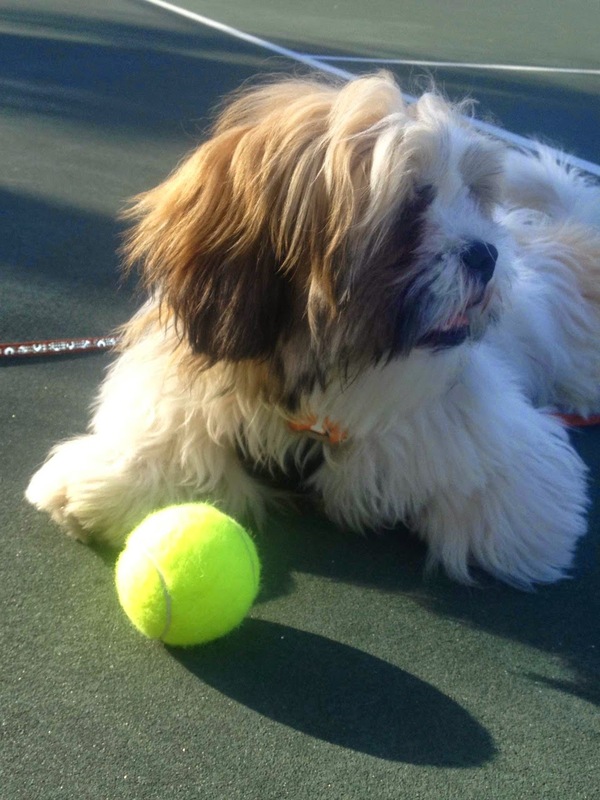 Janie also took advantage of our Tennis Web Sites To Go and her new web site is at Tennis with Janie. Janie and her husband, Dave, were a blast to work with and helped us work through some unforeseen hurdles - not many families have 30-some-odd Google accounts. We had Janie's new Tennis web site ready for her to personalize in a few days, and a few days later, she was ready to go public. We love that. We've collaborated since on some finer points and it's been well worth it. Check out her mascot Rocky T. Top when you visit her web site.